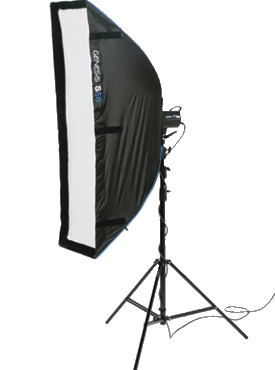 Lighting is more than flashes, hot lights and stands; it’s also the modifiers and accessories that help you create the look that really makes your photos stand out. 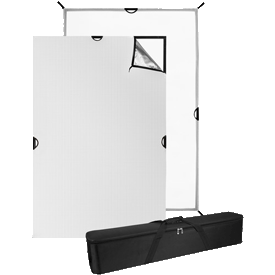 We carry a selection of softboxes, umbrellas and other accessories that can help you turn light into an ally while you’re shooting. 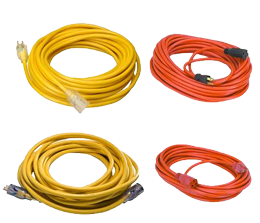 Contact us to reserve any equipment shown here. 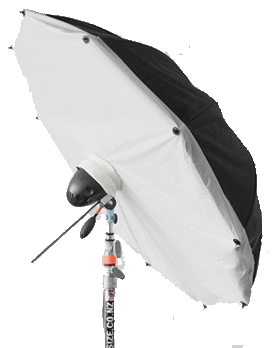 These high-quality and highly efficient soft boxes provide a nearly homogeneous window-light quality of illumination that is perfect for professional portraiture, fashion and product photography. 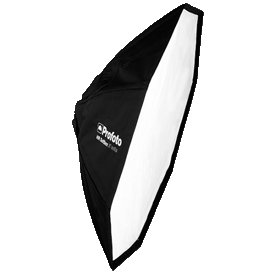 Profoto Softbox Octa These heat-resistant, octagonal softboxes can be used for flash and continuous lighting. 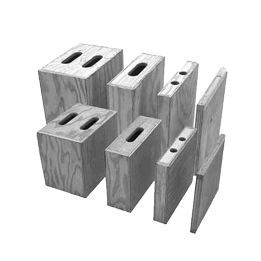 Their unique shape creates a natural looking catch-light in the subject's eye. 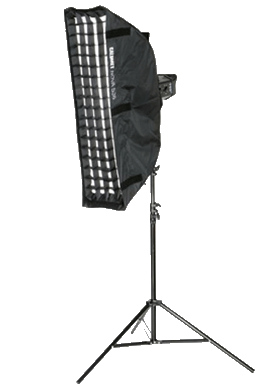 Westcott Scrim Jim Cine Kits These acclaimed kits make it easy to bounce or diffuse any light source to shape a truly unique look. 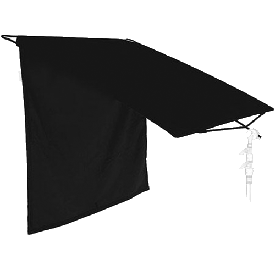 Westcott Fast Flags Scrim Kit This Fast Flags Scrim Kit consists of an assortment of 24" x 36" light diminishing Flags and Diffusion Fabrics, perfect for shoots where you are looking for a variety of looks. 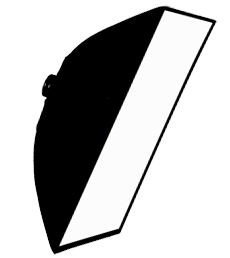 4'x4' Collapsable Black Flag Get control of your shot in moments and control lens flare, spill light and more. 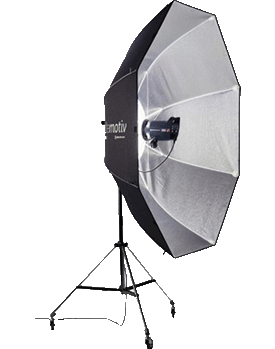 Elinchrome Octa 74/75 This umbrella offers a 75" diameter surface area and wide coverage, making it an ideal single light source for many photographers. 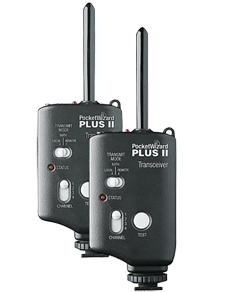 Its shape makes it perfect for fashion and portraiture alike. 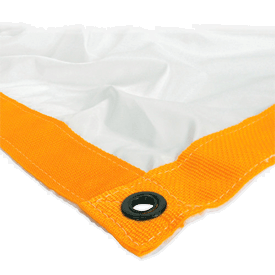 Photek Softlighter II The Softlighter’s white reflective surface perfectly reflects the color of your light while its stout black nylon cover stops all stray and ricochet, enhancing total light control. 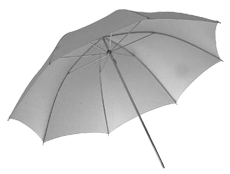 Additionally, this umbrella’s unique construction consists of ten panels instead of the usual eigh — that means more reflective surfaces and in improved circle of light. 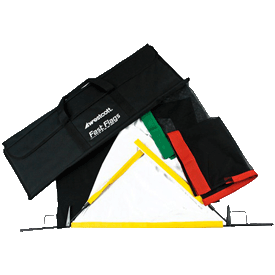 Matthews Overhead Silks & Griffs Get just the light you want with silks and griffs designed for the busy photographer. 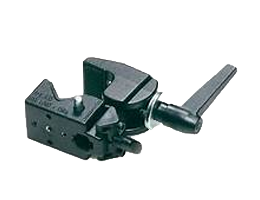 Manfrotto Overhead Frames The Avengers series of overhead frames consists of heavy duty 0.11 thick square section tube that slot and pin locked together. 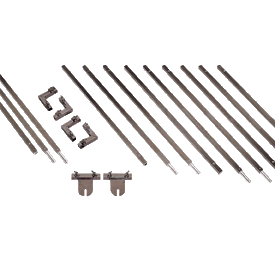 This provides a highly stable frame for silks, scrims, etc. 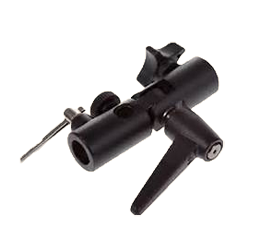 Manfrotto Booms Direct lighting and create unique looks quickly with Manfrotto lighting booms.